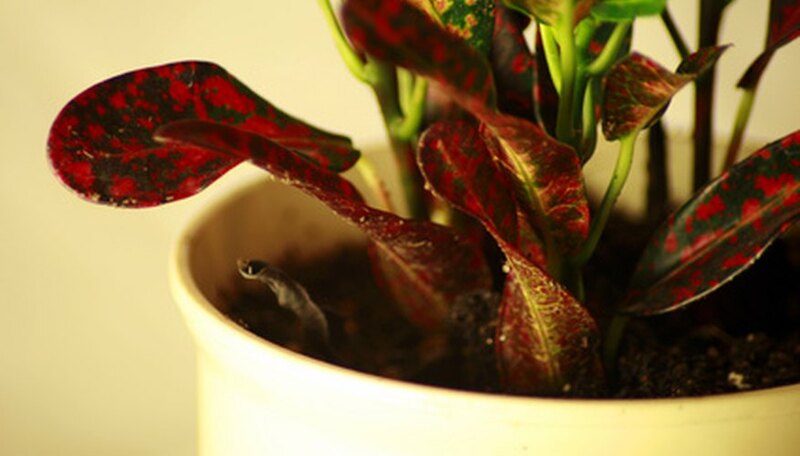 Houseplants can be just as susceptible to insect infestations as outdoor plants, and it's just as important to control these infestations. Systemic insecticides can be particularly effective against a number of pests, but the first step is to correctly diagnose the source of the damage visible on the plant. Systemic insecticides are a group of insecticides that are applied to the soil of the houseplant, and then absorbed through the roots. The insecticide then travels through the plant without harming it. 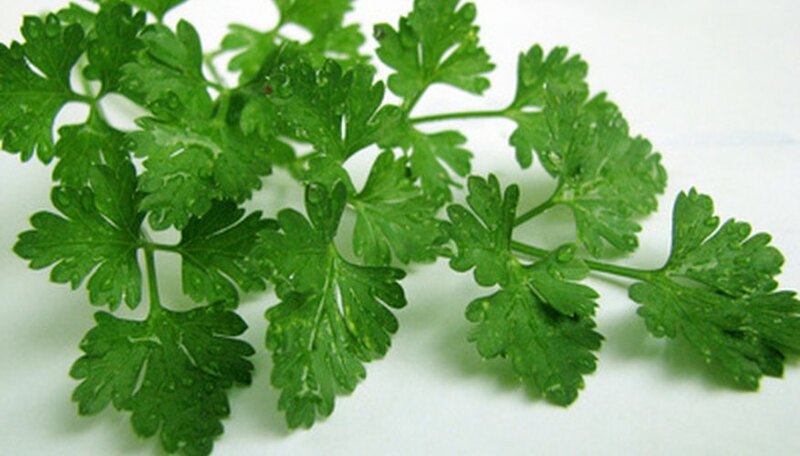 The active and inactive ingredients settle into the tissues of the plant, and when it is ingested it is enough to kill or deter the insect feeding on the plant. Because systemic insecticides are absorbed into the tissues of the plant itself, they are effective against a different kind of pests. While a number of insects, identified by their chewing mouthparts, eat the leaves of the plant and are killed or deterred by insecticides that are applied topically, there is another type of pest. These have mouthparts not made for chewing, but for sucking the nutrients out of the tissues of the plant. Since these pests don't eat the leaves, they are unaffected by topical insecticides and must be killed by internal pesticides. The active ingredients in systemic insecticides, which vary by product, are often too toxic to handle by themselves. 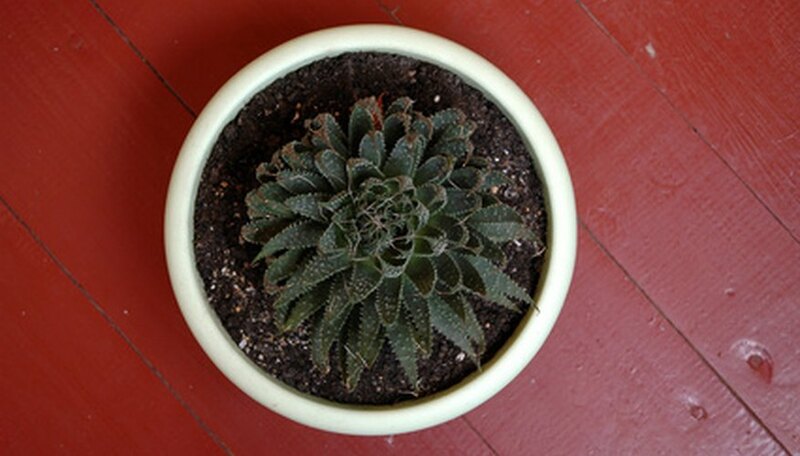 In order to make them safe to be applied to houseplants, they are often mixed with other ingredients called adjuvants. There are a number of different ingredients that can be used, from vegetable oil to ground walnut shells. Combinations of active ingredients and adjuvants are closely guarded secrets and considered proprietary information. On the label of the insecticides, they are typically referred to as inert ingredients. Systemic pesticides are typically in granule form, pellet form, or soluble solutions. Systemic insecticides can be administered to control a variety of different pests. One thing all these pests have in common is how they feed: by sucking nutrients from the tissues of the houseplants. One of the most common household pests that are fought with systemic insecticides is mites. They are not usually used on insects and pests that chew leaves; looking at the leaves of the infected plant will tell what kind of insect is infecting it. Systemic insecticides are not generally used in any plant that will be used for human ingestion. The active ingredients remain in the parts of the plant, and while some systemic insecticides are safe for animals to ingest, they aren't used on human foods. For houseplants, this means herb gardens and window sill tomatoes are off-limits for systemic insecticides.